A cold morning in Birmingham was to be the start of a weekend “up north” taking in a few sites that had been neglected for far too long. 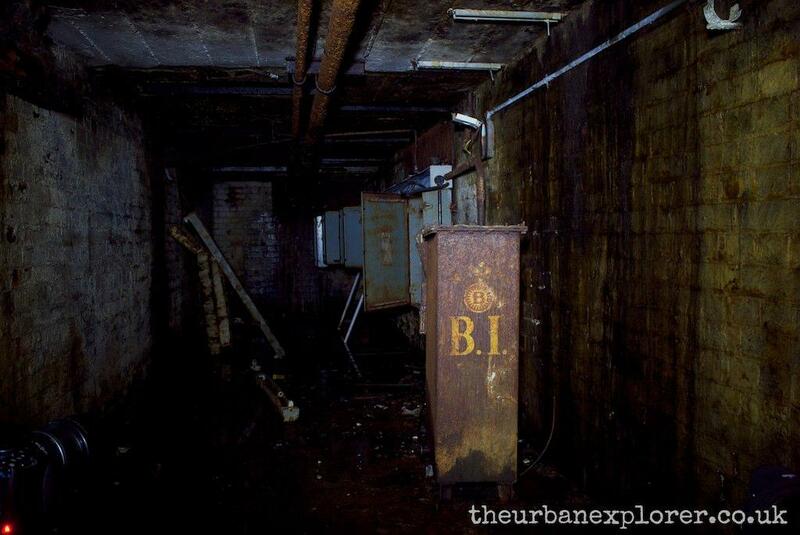 The tunnels under the GKN Shadow Factory had been cropping up for a while online and looked pretty special. 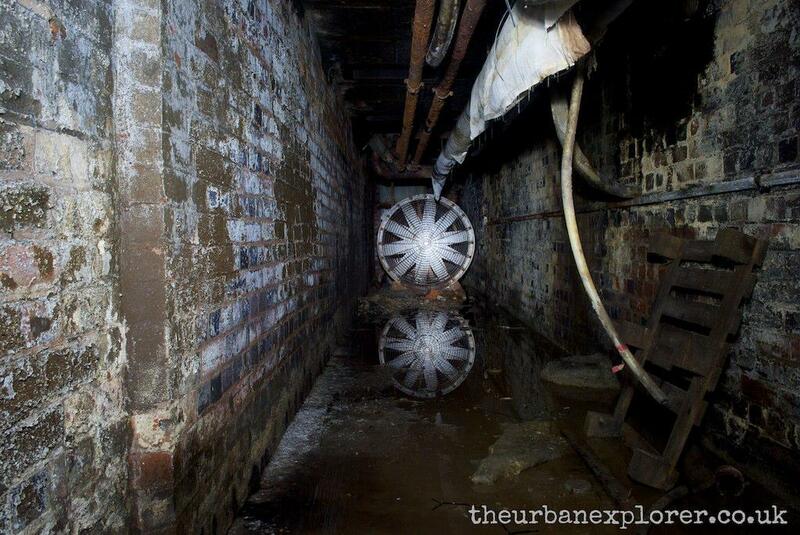 In reality, the tunnels are a glorified basement, but what a basement it is! Running under the entire site some of the tunnels were as long as the eye could see. 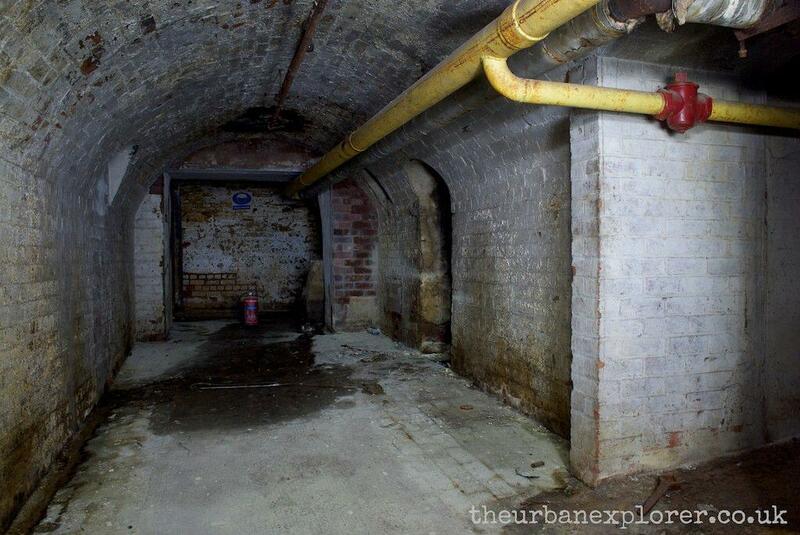 A thick, sticky oil is present in a lot of the tunnels and seeping from the brickwork and the heavy air begins to give you a headache after a while. 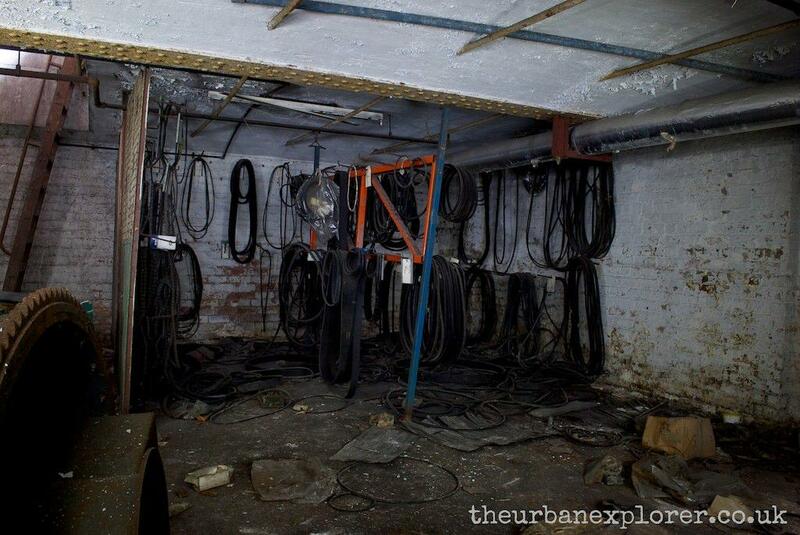 Hundreds of small storage areas and rooms branch off the tunnels, some still full of random tins and tubs of materials. We walked the length of the tunnels and came out, strangely, without any kind of separation, into offices and a stairway to the outside area of the site where we could breathe fresh air again! In 1854 J. S. Nettlefold, a Birmingham screw manufacturer, had revolutionized his industry by introducing automated American machinery. Room was needed to house this; Nettlefold, joined by his brother-in-law Joseph Chamberlain, father of the statesman, established the Heath Street Works in Cranford Street, Smethwick. The firm dominated the market by the mid 1860s. In 1880, the year in which it became a limited company, Nettlefolds took over one of its local rivals, the Birmingham Screw Co. The newly acquired works was almost as large as the Heath Street Works and faced it from the opposite bank of the Birmingham Canal. By the outbreak of the First World War the new company produced over half the screws and about a quarter of the nuts and bolts made in the country. In the late 1960s the headquarters of Guest, Keen & Nettlefolds Ltd., by then an investment company, adjoined the Heath Street Works, a 50-acre complex run by GKN Screws and Fasteners Ltd. and employing some 4,500 people. 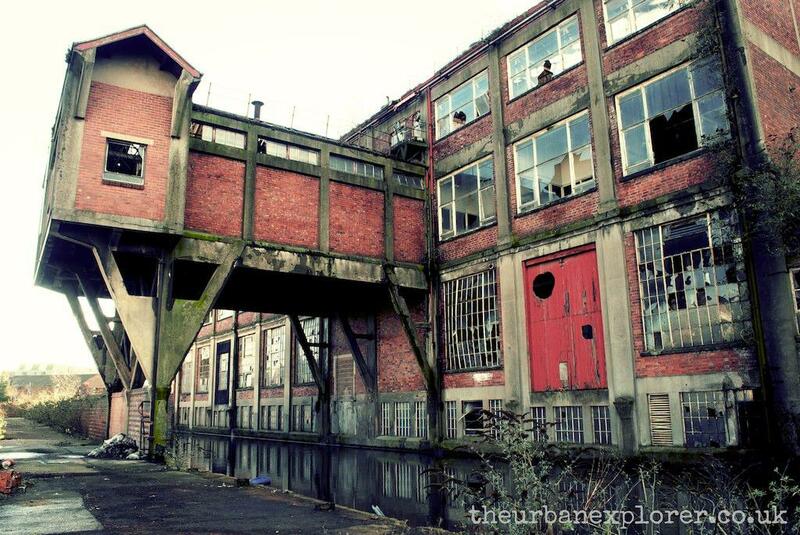 I’ve just found this site and love your work: derelict buildings are absolutely beautiful in my eyes. 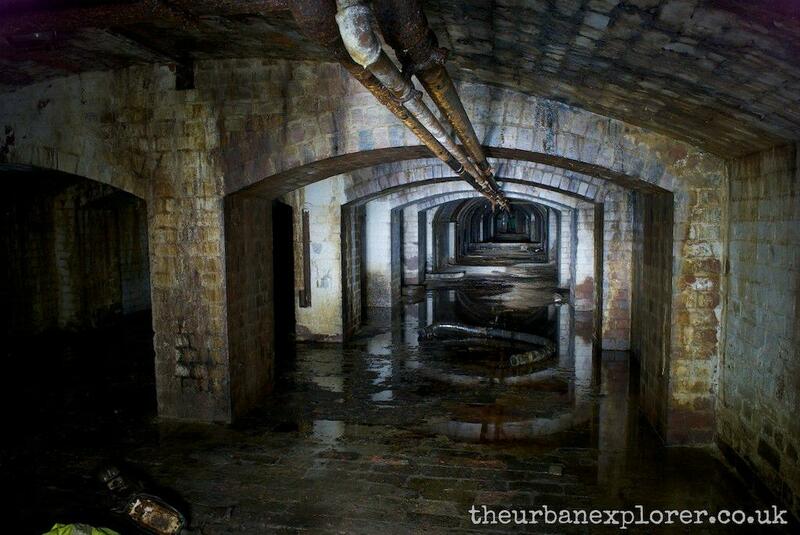 If you’re ever in the Derby/Nottingham region I’d love to go exploring with you. Good luck with your continued ventures. Great work. Is the building still accesible to this day? Hi Bryce, all the GKN buildings have now been demolished to make way for the new hospital. That’s a shame. Would you be able to provide photos? It would be an absolute disgrace if this old building gets knocked down, would be nice if the new hospital could keep this and redevelop it in to something the hospital could use, or sell privately maybe for other commercial ventures such as a hotels and restaurants like a wharf side steakhouse, or something to that effect. 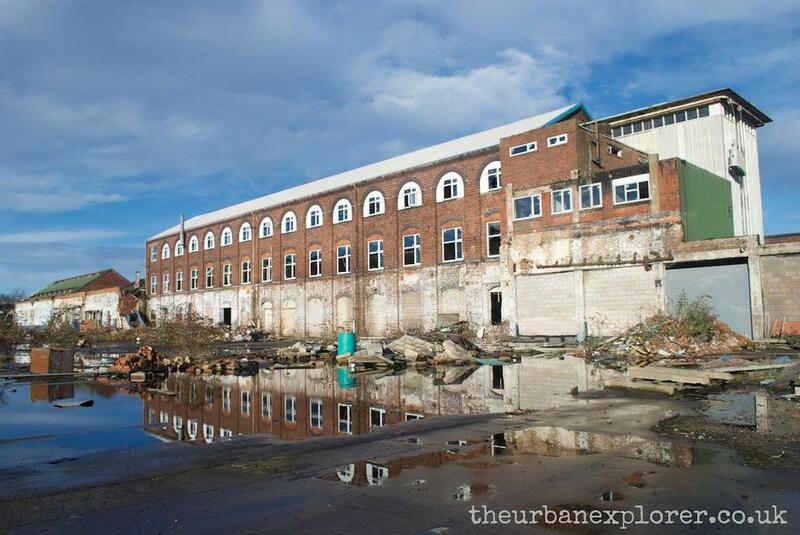 Hi all, is this factory still abandoned, just looked on Google Maps and nothing looks like a building site? Hey, I would love to go and take some photos there if the site is still there. I’m based in Birmingham. If anyone fancies taking a trip there – count me IN! My e-mail is opavlenko69@gmail.com. I was just browsing for different abandoned structures in my local area for a film project of mine, but I don’t know if the rumours of the ENTIRE site being demolished is true. Is the site still standing and accessible? Okay, after visiting the site earlier and now referencing google maps, I can confirm that most of the factory has NOT been demolished. The western most buildings however have been made from what I could tell inaccessible, with large metal sheets covering the doors actually inside the complex. 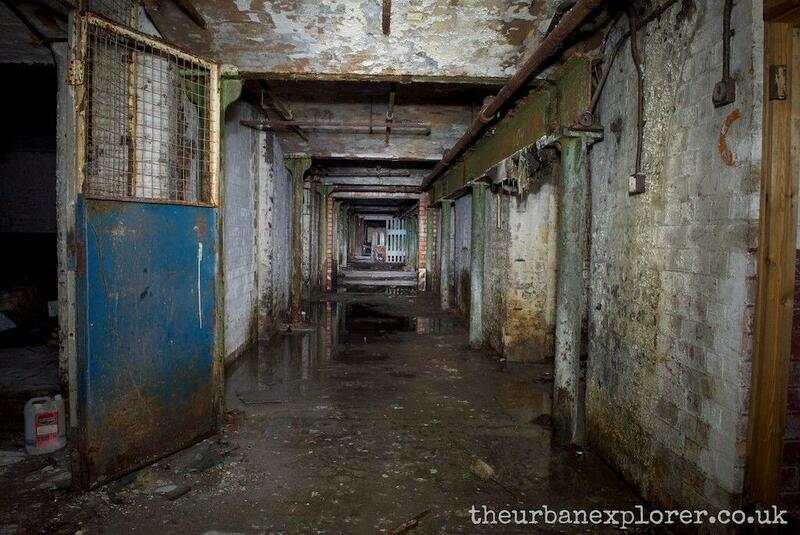 In the open areas and the few buildings I was able to explore, I wasn’t able to find the entrance to the tunnels (aside from some manhole style openings that were completely filled with debris), so I can only assume that the entrance is in those western most buildings. If anybody has a incline as to where the tunnels may be and if they’re still actually accessible, please email me at batejor@gmail.com. 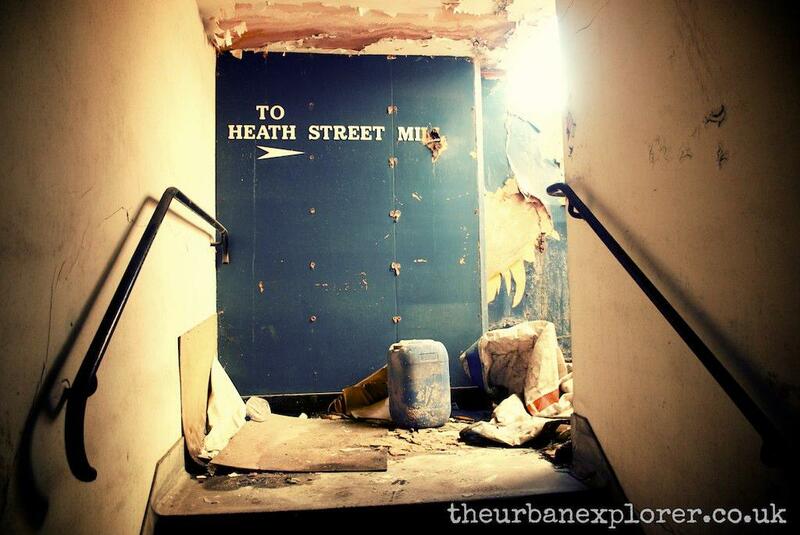 Great explore, looking forward to going back and visiting it’s sister building in Lichfield! It seems like a lot has progressed since I was last here. Google maps shows loads of cars in the once wasteland area, and streetview shows the main gates open and the area clearly under development. 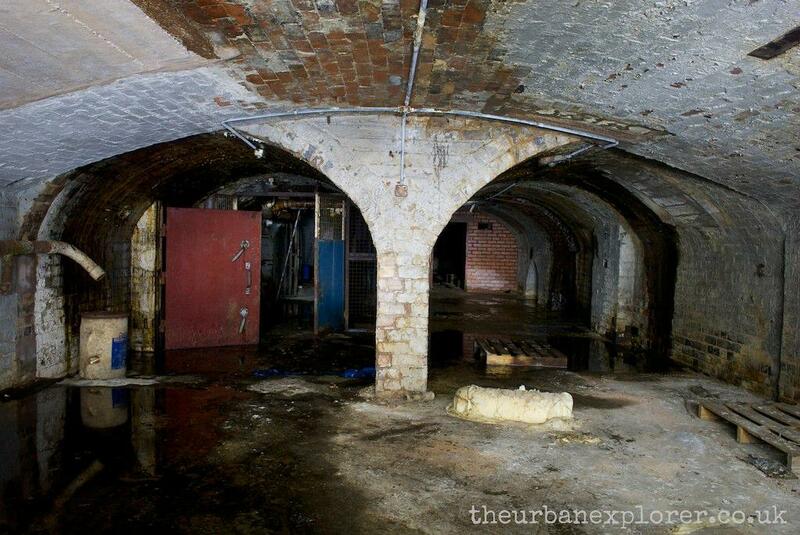 The tunnels were accessible via ladders in the ground floor of the main building (with the arched top windows). If I remember rightly, they also opened up towards the eastern end (near the gate) and could be just walked in to. It wouldn’t surprise me if the current developers have filled them, but it would have taken A LOT of backfill! 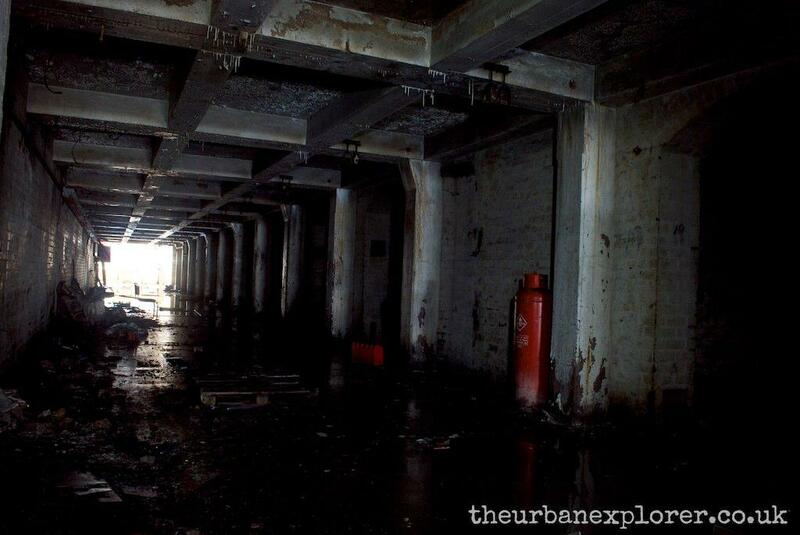 I’ve just got out of there after exploring the site (or what’s left of it haha). A lot of the factory has been lost to demolition work, with there only being one feasible entrance now without hurting yourself. 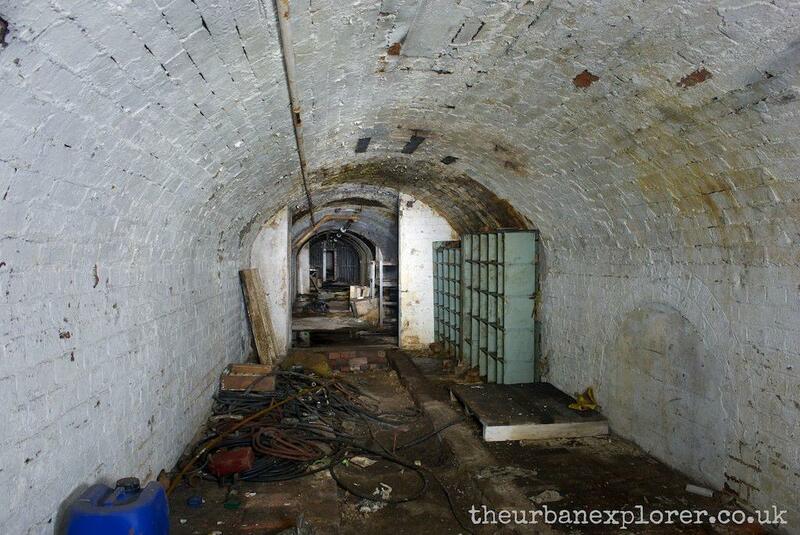 The site is nowhere near as extensive as I have been told it once was, and there is no access to the tunnels now (if I’m wrong please correct me, because we searched through every room that was accessible). 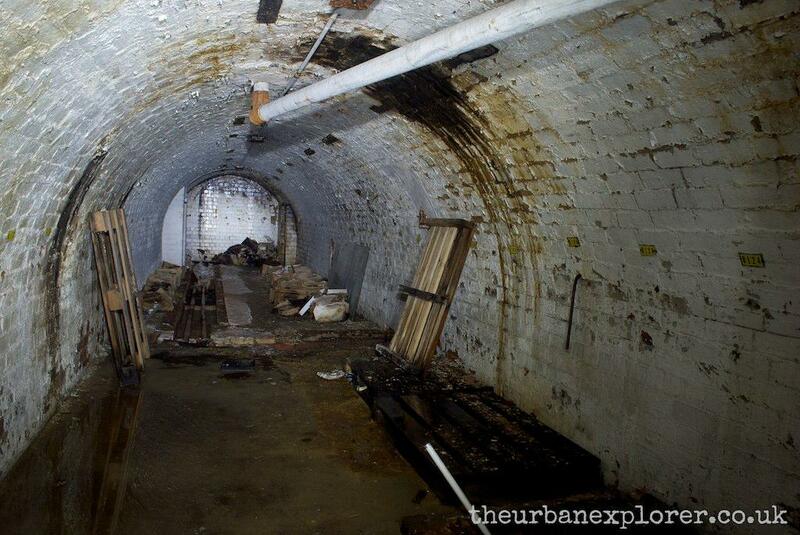 It’s a nice place to explore if you’re going through the area, but I wouldn’t make a trip here solely for this place; it’s a shame I didn’t get here before the demo works to see the tunnels in all their glory. Is this the Carillon building site by the McDonald’s? What’s the entry region? And is it still patrolled? Hi there, I’m doing a heritage project on the site for the Canal and River Trust. I don’t suppose by any chance you looked at the 10 air raid shelters at the rear of the site, dug into the grassy bank? These are the focus of the report I am undertaking. Any info you know of would be great. Cheers. Hi there, I was just wondering if you were able to give me the full address for this area? I have struggled on finding it myself. Thank you! I am also looking for the full address and post code could you get back to me if you have found it please! A Google Maps ‘driveby’ on Cranford Street, Smethwick, dated September 2015 shows the GKN building demolished and ‘Mar City Homes’ claiming the site. I see from their website that the new homes are ‘coming soon’ and the development is called ‘Cranford Grange’. I think you’ve got the wrong location there, Bonky. I’ve just looked at Google Streetview and the building is very much still there (September 2015 imagery). The building is very much still there. They’re building the homes on the scrap yard next door. Hello I’m a photography student, I’m currently doing a documentary project and I was wondering if you could advise me on any places to go to for some photography opportunities. 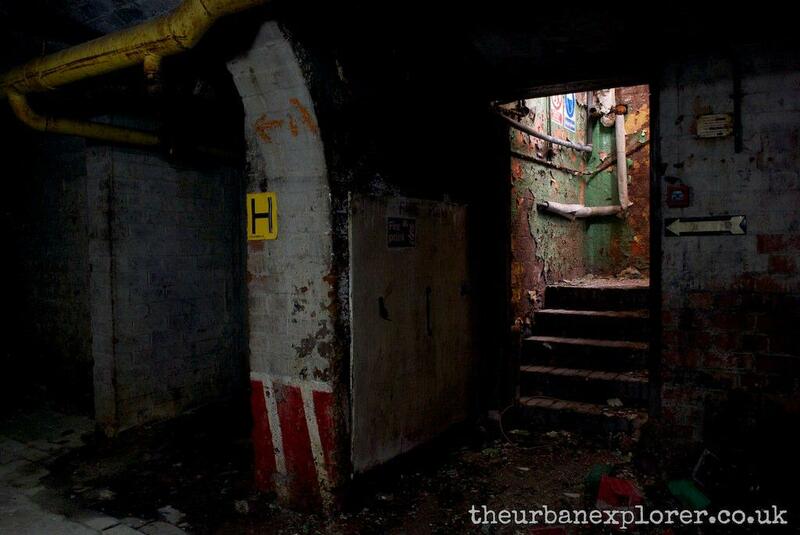 Hi, just wondered if this place is still accessible, as I am interested in taking a few photos for my A-Level course, I live around 45 Minutes away and wondered if it would be worth the trip? Dyl, I travelled about 4 hours in the hope it’d be accessible. I suspect it will be, but that’s the nature of the hobby I’m afraid, you just never know! Hi there, no it is no longer accesible as it has been demolished, I done security there while the demolition was being undertook in 2014. Dan, I think you may be mistaken. I’ve seen photos taken from March 2015 and it’s still very much there. Hi Dyl, I’m an A-Level student too and planning on going there to take some photos for my portfolio and exam. Did you manage to go there? Is it possible to get the floorplans of this factory from somewhere? That’s a pretty niche request. I’d suggest starting at the local library, history centre, council? They must have existed somewhere at sometime, but whether they’ve survived or not is another question! Angela, you do need permission to enter this historical fab place. Entering this site without permission constitutes trespass. You do not, provided it is open and you don’t have to force entry, you can enter the site. Trespassing is something that is only civilly prosecute-able, so entry to the site is not a criminal offence. 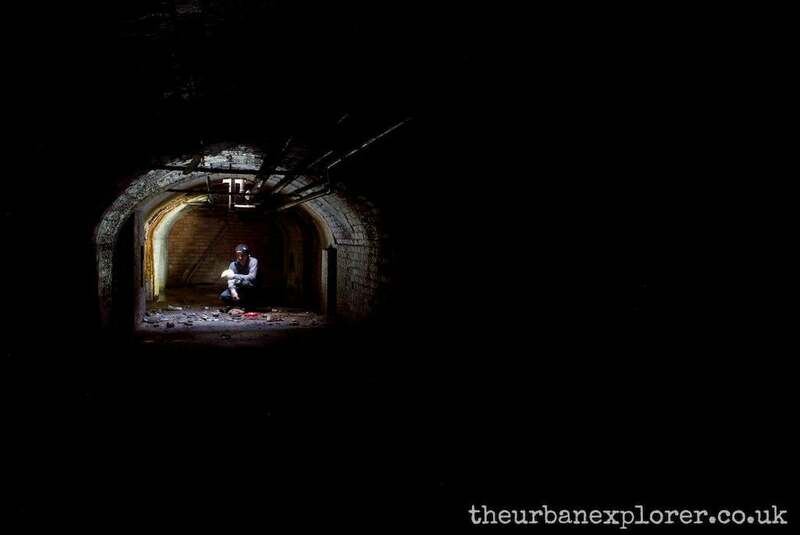 Really interested in doing some photography in any sort of abandoned building around Oxfordshire or Birmingham. It would be fantastic if you could email lukebubbles@hotmail.co.uk with any suggestions, thank you! Hi Luke, It’s still a pretty good place to shoot. The building is still in-tact. http://alexadams.photography/?bw_gallery=gkn-shadow-factory-august-2015 shows a bit of it. I haven’t a clue, Joe. And I doubt you’ll ever get permission, the place is a Health & Safety nightmare. Is there any security there? Not when I visited, but a few years have passed since. I have a Silent Hill Nurse costume that would so suit this place! Can anyone confirm that the site has been cleared to save me a wasted day. A wasted day is always a possibility in this hobby mate! However, I’m pretty sure the factory is still there although it was mentioned in September 2014 that “work has really been pressing on” with the hospital site. There really is only one way to find out for sure… maybe pin-point a few locations in the area so you’re not putting all your hope in to one site if it proves to be a no-go. 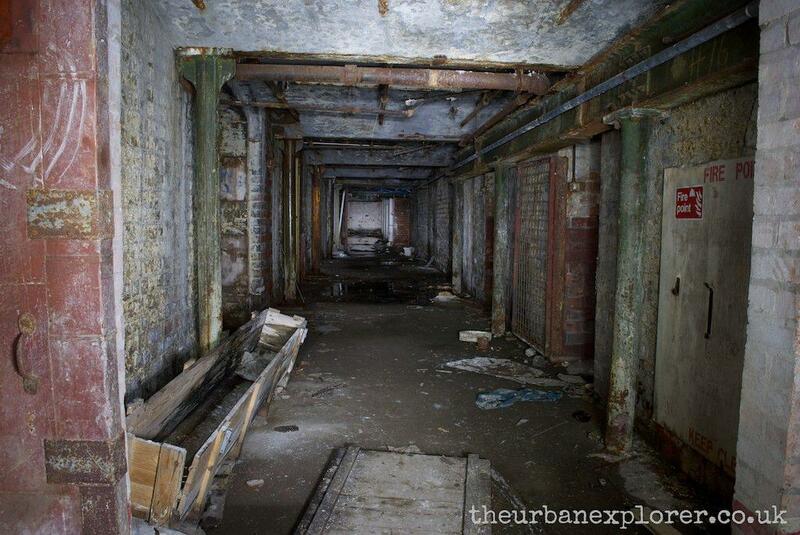 Hey, as a kid I was always wandering in and out of factories and abandoned buildings (as you do) but came across a few sites now I’m in my mid 20’s that I would love to get into and have a good look around. I’m amazed by the history some of these buildings hold and just want to experience it for myself – any tips for a starter? Hi mate. I’m shooting a music video here early June, I tried to find it today but failed miserably. Any idea where it is ? Want to go to check it out ? Does no one actually read the report? It clearly states where the factory is. Yes the site is still there I drove past it yesterday, you will not be disappointed it’s amazing down there! I work in the construction industry and checked a national database we use to track projects; it looks as though work won’t start on this site before late 2015/early 2016. Better visit before it’s too late; I’m thinking of visiting this soon too. That sounds like a very handy tool to have, Alex! Read the report & comments David, and all will become clear. Can I take some photos at your factory? To help you remember the place? Where abouts do you get in when you are there? Chloe, read the report. Read the comments. You’ll then have no problem finding it! I would imagine so, Natasha. Not a lot changes in these big industrial areas. I’ve seen some reports from September 2014 on 28dayslater. Read through the report & comments Jackie and you’ll have no problem at all finding it. Yeah I noticed the road after I posted the comment! Going there ****. Do you know where the easiest entrance is? I don’t have a clue looking from Google maps where it could be. Thanks! You’re welcome. And I’m glad you’ve got the bug now! 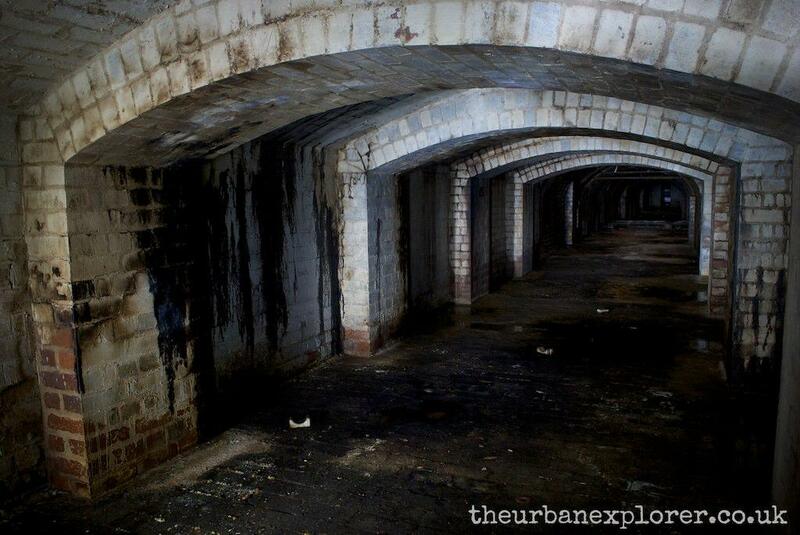 The tunnels are definitely worth a look. I don’t see what the problem is on finding this place. I just google mapped it, and guess what. It came straight up. I’m assuming its the grounds with the big metal gates on it. With the 2 castle emblems on the gates. Bingo. Not hard is it! I worked at GKN Screws and Fasteners at their Heath Street mill in the early 70’s. It was full of ancient machinery making wood screws one at a time on miniature automatic lathes, and self tappers which were rolled from wire. There were two machines then which were already 100 years old and worked two shifts a day making coach screws. Amazing to think of it. I have no recollection of the ‘tunnels’ despite roaming all over the place when I was bored and underworked. But I do remember a few hidden places frequented by girls with a certain reputation. I’m not surprised it closed down. I think you might need to enrol on an English course instead! Haha! Thank you though, I appreciate that. I would assume the factory is still standing, I’m not local so I couldn’t say. It’s not difficult to find though if you do a bit of research. Text here the complete address or the postcode, I don’t find this place! I see one place the same, but it’s closed all door! Wow, love the look of this place. I live about an hour from Brum and on occasion I’ve stumbled across some of these old industrial back streets and they fascinate me. I’m just getting into photography too and would love to stumble across some of these places for a shoot. Hi, went to visit this morning, lots of security and no real place of entry and I’m not adverse to a little risk taking. Looks like you just walked right through the front door. Does anyone know if it’s still like this? Or if its blocked. I would really love to take some video stills of the place. Amazing shots! Keep up the work. No problem at all. I’m sure you’ll have no trouble. Happy exploring! Hey cam its on heath st winson green. I used to live on heath st in the 70’s. I wud luv to investigate too myself so wud luv to go with u. Can anyone please give location?? Searching Google maps etc is timely and boring, I just want to get there and shoot film. Have a look at Birmingham A/Z maps. Page 72 @ 1d Heath St. bottom end by Cranford St. It’s down that way. Where in Smethick is it? I don’t know the area very well but this location keeps popping up on location sites. I am really interested in taking photographs here! Looks amazing!